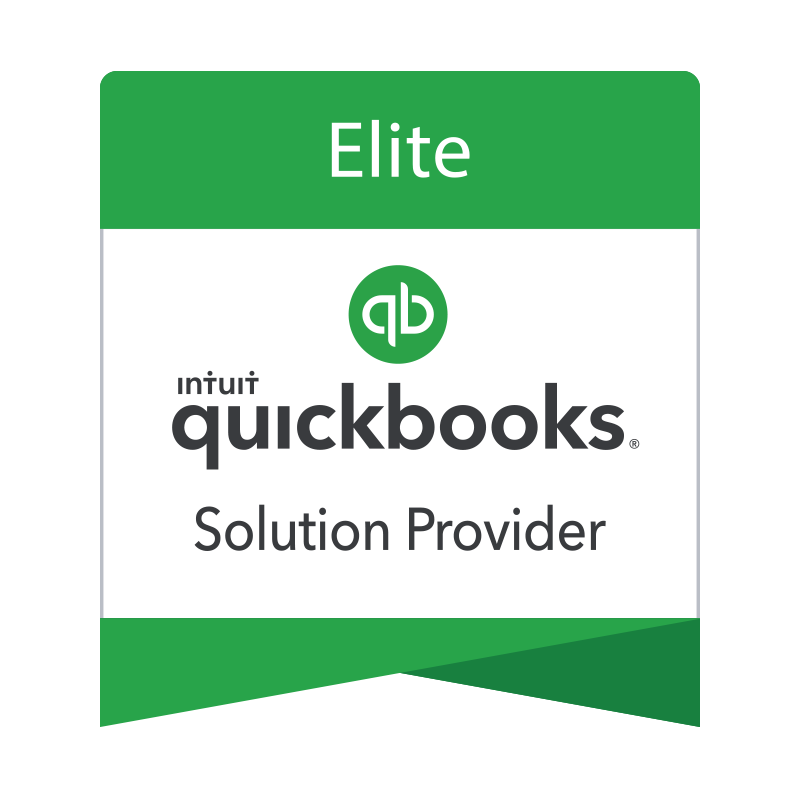 If you wish to purchase QuickBooks products, including Premier, Pro, Enterprise, Payments, Payroll, Point of Sale and QuickBooks Online, you've come to the right place. CBG provides excellent pricing and support for QuickBooks users. Our network of partners can help you with all of your bookkeeping, point of sale, inventory management, payment processing and payroll needs. After spending hours following the instructions and calling QuickBooks support repeatedly, we could never get our QuickBooks Online file to convert. We reached out to Carrie Kahn and the very day of our first conversation, Carrie was kind enough to rearrange her schedule and start working on the conversion immediately. Then Carrie helped us set up the file with a cloud host — another task that would have taken hours to research and then follow through with ourselves. Carrie’s help was critical to getting us back on task where we could focus on accounting and not technical problems. We are available to review your QuickBooks needs for your business. We offer you a complementary discovery call and demo to help you build a success plan that ensures your business will excel effectively, giving you more time and freedom to do the things you love. 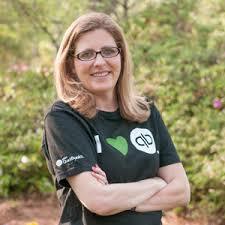 We offer every QuickBooks product available and we can help you find the right products and save money, lots of it. We're here for support after your purchase too. We can answer all of our questions and we have a huge network of certified partners that specialize in all areas of business. 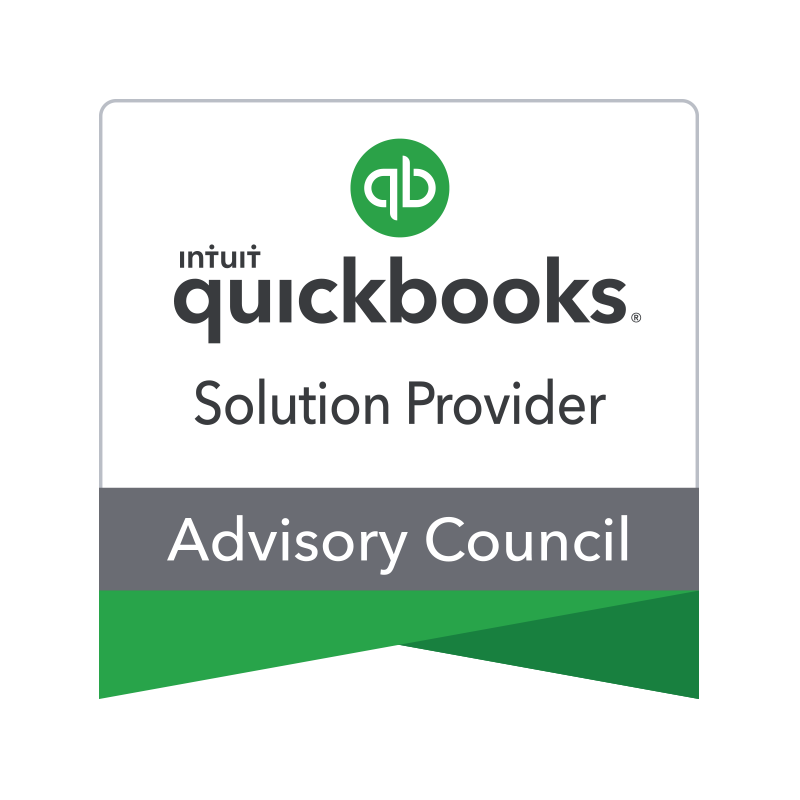 We also have premium tier access to QuickBooks directly. We got you covered here.